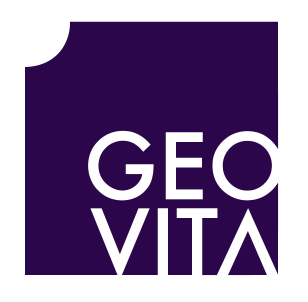 Geovita AS was established in 1991, and is an engineering consultancy specialising in geotechnical design, engineering geology and hydrology. Aas-Jakobsen and Geovita work closely together and complement each other perfectly. Aas-Jakobsen has a major shareholding in Geovita, and we not only share office premises, but also social events and company sports activities. Infrastructure projects constitute the bulk of Geovita’s projects, but its focus on the traditional construction market has increased, with the result that this field now accounts for around a third of its business. Geovita has central approval in Geotechnical Engineering (class 3) including independent verification.